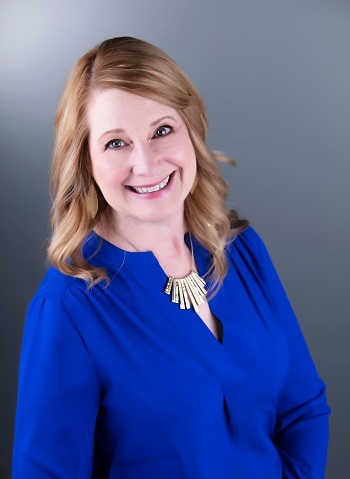 As a full-time licensed Realtor, it would be my pleasure to share my 20+ years of real estate experience helping you with your residential home buying/selling needs. My passion for real estate began at a young age. I grew up in Atchison, a small town in northeast Kansas that has an abundance of historic homes with grand architecture. My childhood home was a 100-year-old Victorian house with “gingerbread” style trim detail. My career in real includes working as a closer for a prominent title company as well as mortgage lenders. I obtained an Appraisal license in both Kansas and Missouri in 1995 providing a special insight to home values and familiarity of many communities throughout the Kansas City metro market. In addition to loving my career in real estate, I enjoy home decorating, crafting and sewing. As a member of Westside Family Church, I have a strong desire to help others. I am the Kansas City coordinator for Ryan's Case for Smiles, a non-profit organization providing pillowcase “smiles” to children hospitalized with major illnesses. (www.caseforsmiles.org) I share my life with my husband Al. We have 3 wonderful children and 6 totally awesome grandchildren.